Sharpen up your style with our range of men’s brogues. Interview coming up? Our line of men’s black brogues have got you covered. Looking to dress up your basics? Our men’s leather-look brogues are here to help. 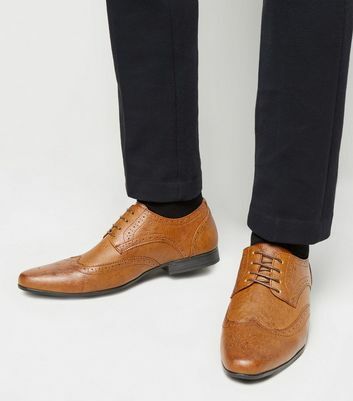 Whatever you’re after, our brogue shoes for men are here to smarten up your shoe game.